Ogden Outdoor Adventure Show 235 - Ogden is on Fire! 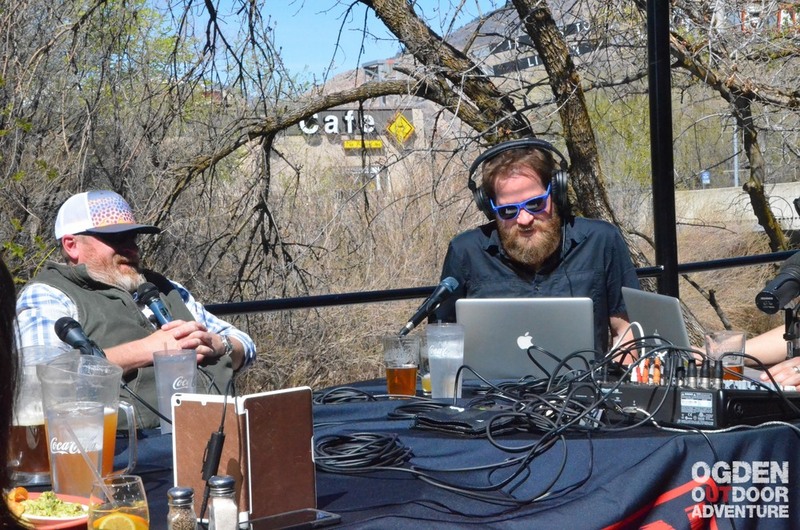 Restaurant Week, The Ogden Climbing Festival, and podcasting down by the river - This is Ogden Outdoor Adventure Show Episode 235! Sydnie Furton & Shane Osguthorpe – Visit Ogden, Ogden Restaurant Week! Thank you to GOAL ZERO for powering the Ogden Outdoor Adventure Show! Look for us on Facebook, Instagram, iTunes, and Soundcloud.